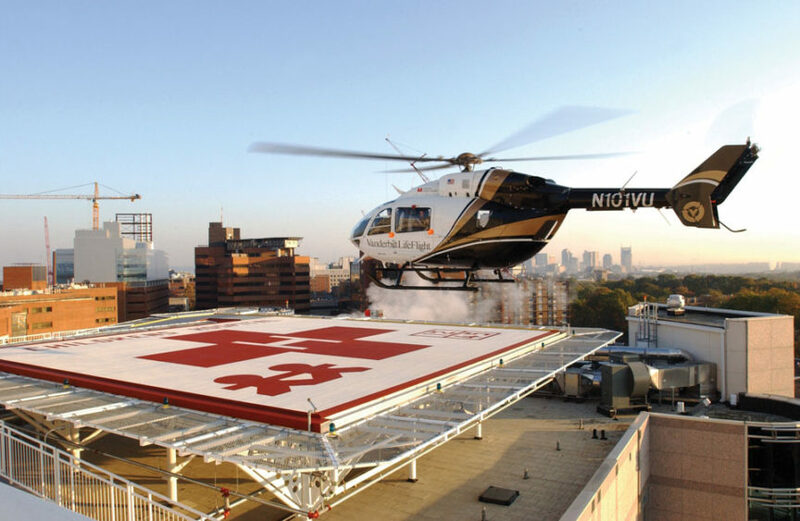 Vanderbilt LifeFlight makes its first landing on the new helipad on top of the Monroe Carell Jr. Children's Hospital at Vanderbilt. The Vanderbilt University School of Medicine was founded when the Medical Department of the University of Nashville joined with Vanderbilt University in 1875. Since graduating its first class in that year, the school has evolved over the decades into Vanderbilt University Medical Center (VUMC). It is now recognized for its preeminent position in the healthcare industry as a large tertiary referral center, caring for the most acutely ill and complex patients. Over the years, VUMC doctors and researchers have led the way in developing cutting edge treatments and procedures that would revolutionize the practice of medicine. The first ether-oxygen apparatus, an early anesthesia machine, was developed at VUMC in 1907. In the early 1930s, VUMC researchers pioneered studies leading to the first cardiothoracic surgery for infants born with “blue baby syndrome.” In 1970, the founding of Vanderbilt Children’s Hospital brought pediatric care to the forefront of the Medical Center’s patient care mission. In 1971, Dr. Earl Sutherland was awarded the Nobel Prize in Physiology or Medicine. 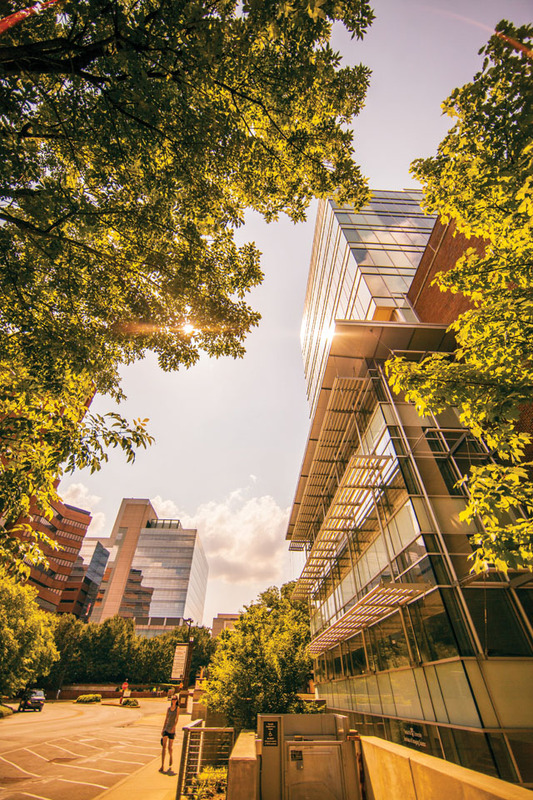 Today, VUMC is one of the nation’s leading academic medical centers and is the largest comprehensive research, teaching, and patient care health system in the State of Tennessee. VUMC clinics receive over two million patient visits per year. In fiscal year 2015, VUMC had approximately 62,000 inpatient discharges and 65,000 surgical operations (inpatient and outpatient), making it the largest healthcare facility in the Middle Tennessee region. 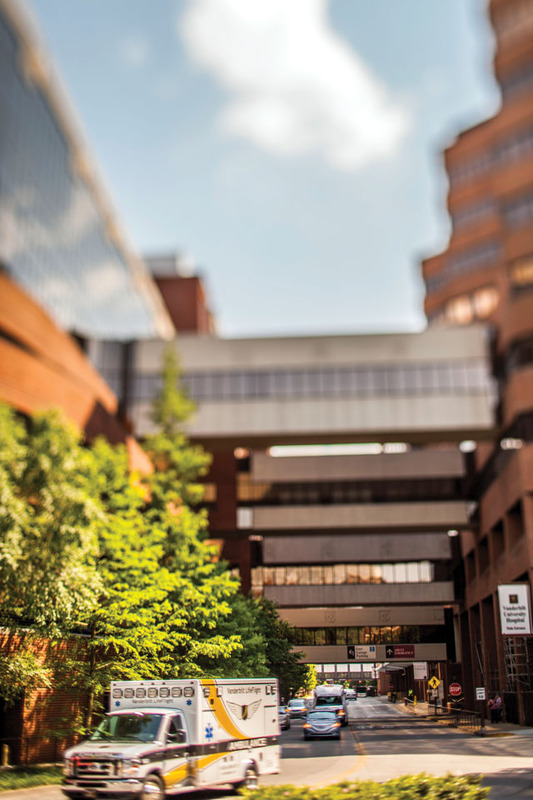 VUMC is the largest employer of non-governmental employees living in Tennessee, with over 20,000 staff, which includes 2,000 physicians as well as advanced practice nurses and scientists appointed to the Vanderbilt University faculty. The only Level I trauma center in the region, including the LifeFlight air ambulance program. The only Level III Burn Center. The only Level IV Neonatal Intensive Care Unit. The only comprehensive solid organ transplant program. 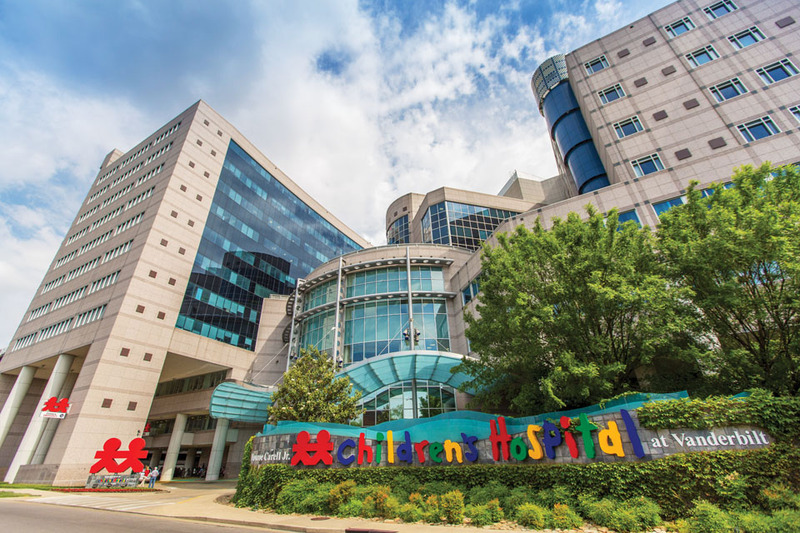 The only National Cancer Institute-designated cancer center in Tennessee to treat both adult and pediatric patients. The Medical Center’s work and its dedicated staff have received numerous accolades, including having been named a “Top Hospital” by Truven Health Analytics an impressive fourteen times. In 2016, U.S. News & World Report ranked VUMC the best hospital in Tennessee. In 2015, VUMC provided $513 million in uncompensated care and other community benefits for economically disadvantaged individuals who could not otherwise afford health care services. In addition, the faculty and staff are heavily involved in activities that support the community through philanthropy. They also assume active leadership roles as volunteers in community-based organizations throughout Nashville and its surrounding counties. exterior shots of front entrance.